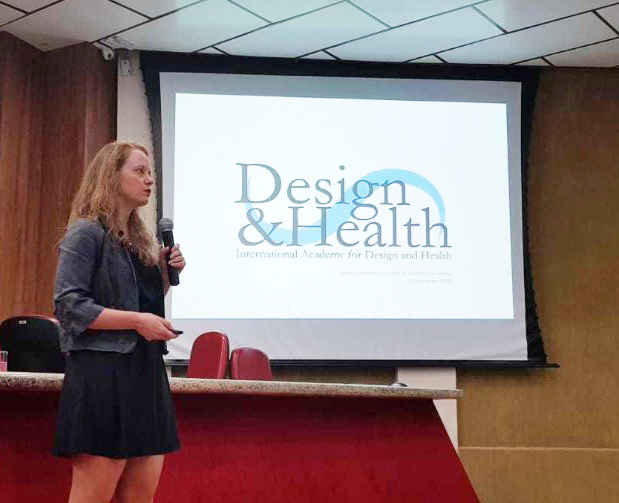 Destravis Associate Director, Sandra Surkamp was invited to deliver the opening presentation at the South American symposium of the International Academy for Design & Health in Brazil in October. 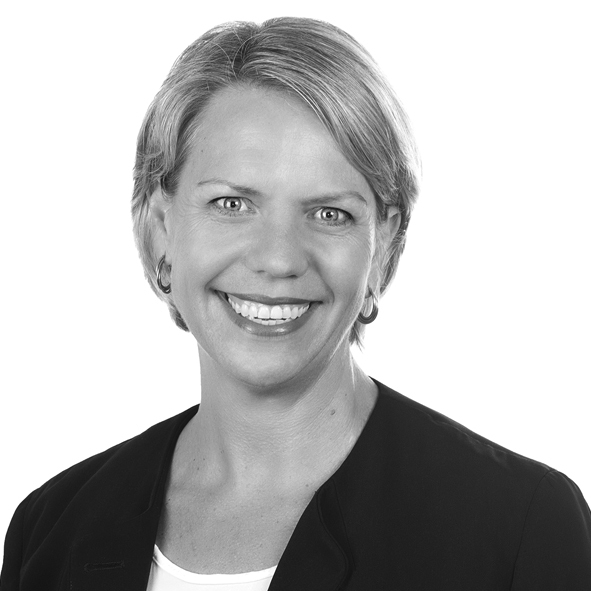 Her presentation focused on the importance of healthy design in the built environment and need to develop the healthy building index upon which to assess future projects. 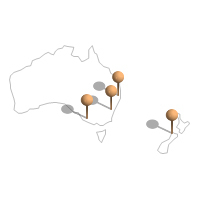 Client demand for strategic infrastructure and service advice in the health and tertiary education industries is driving Destravis expansion into Sydney, Melbourne and Wellington.